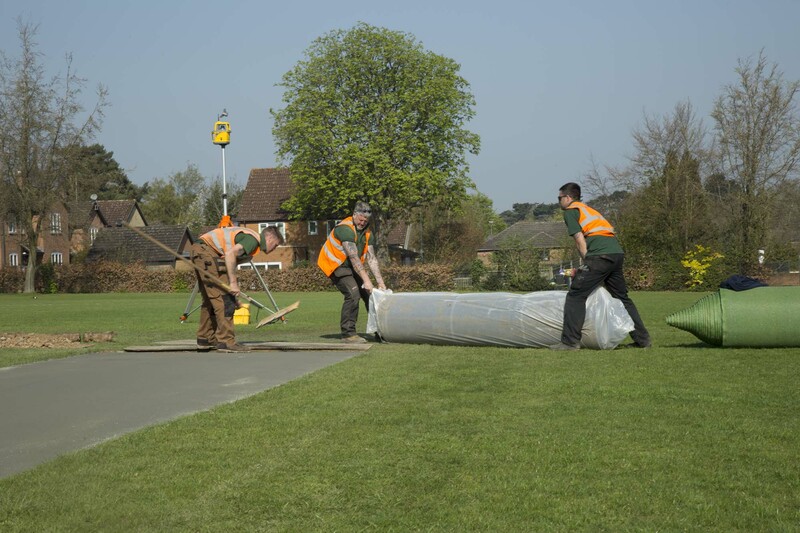 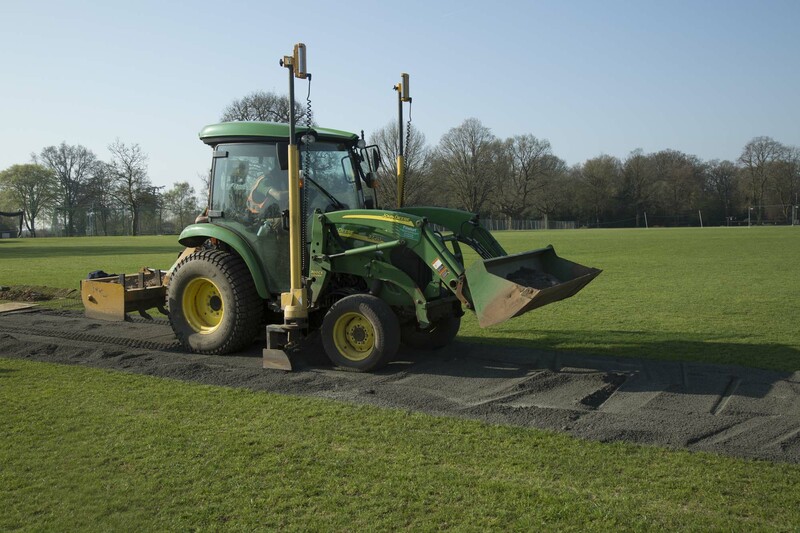 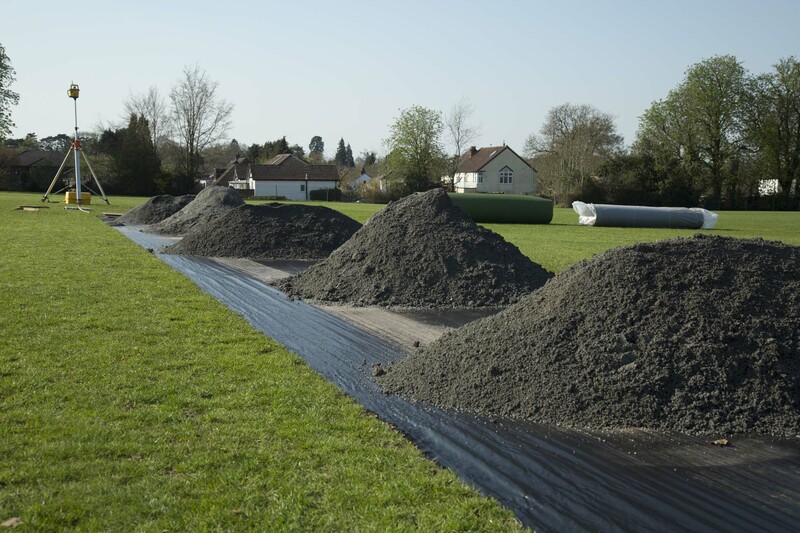 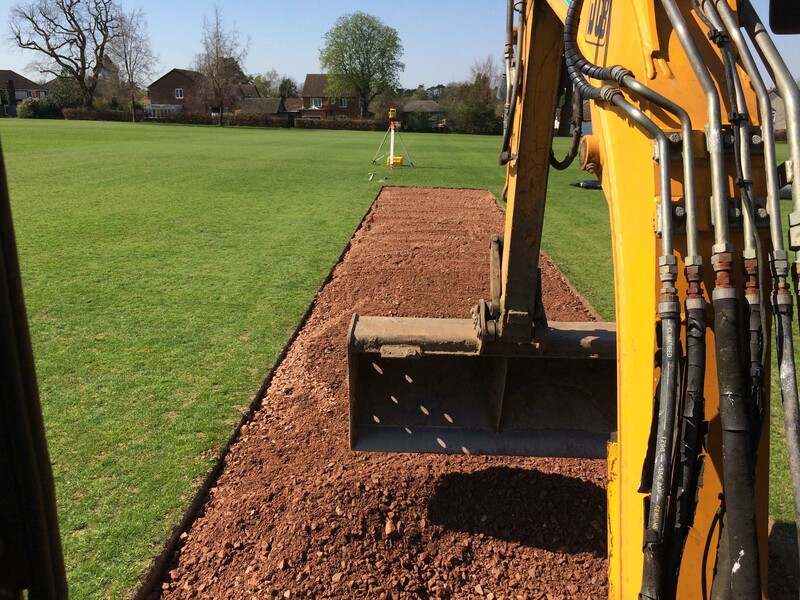 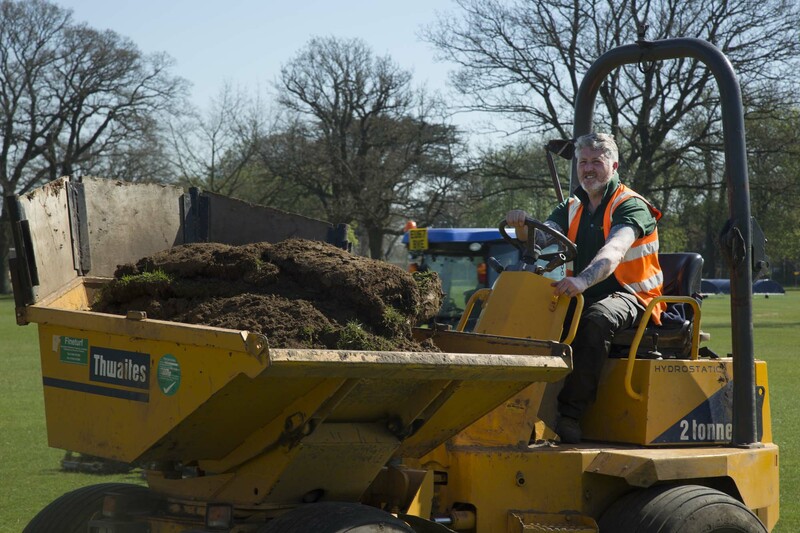 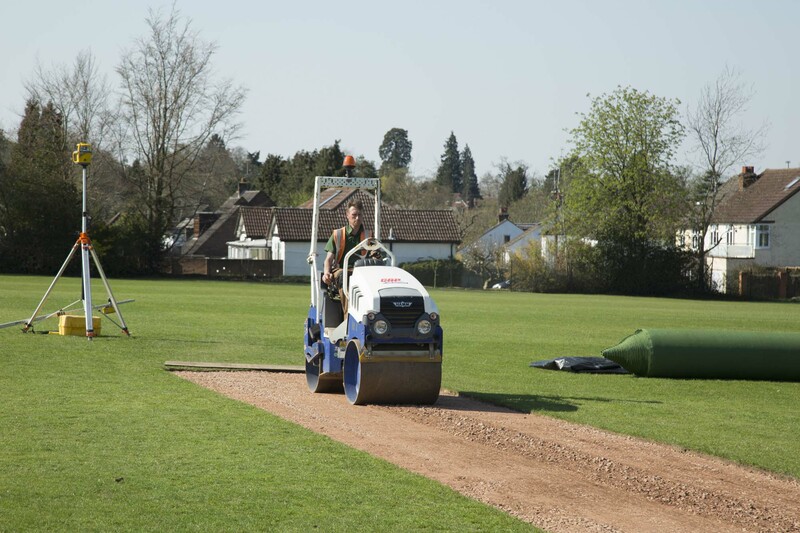 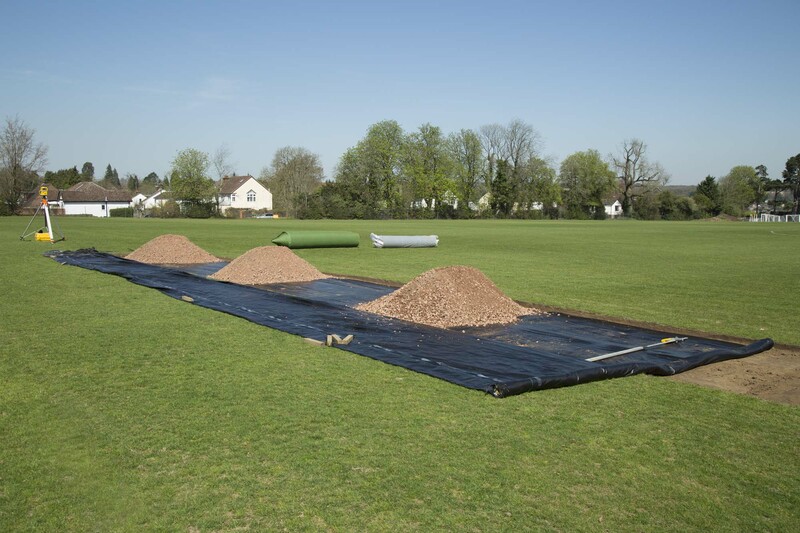 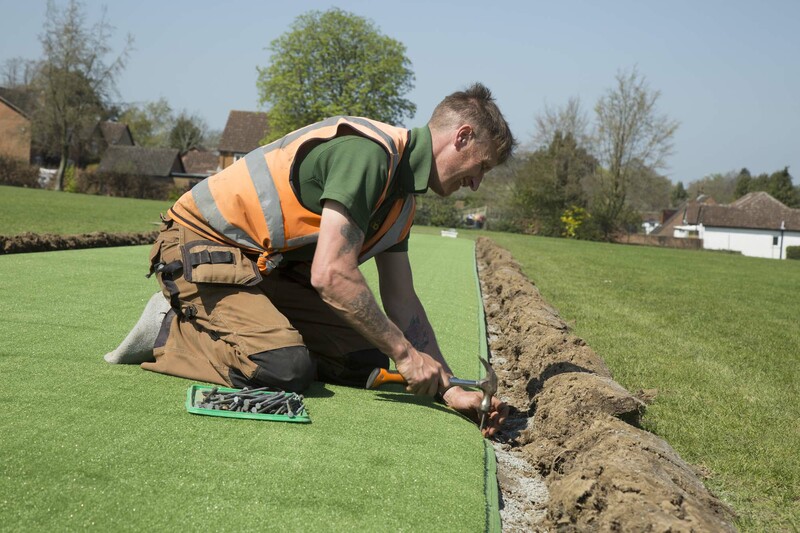 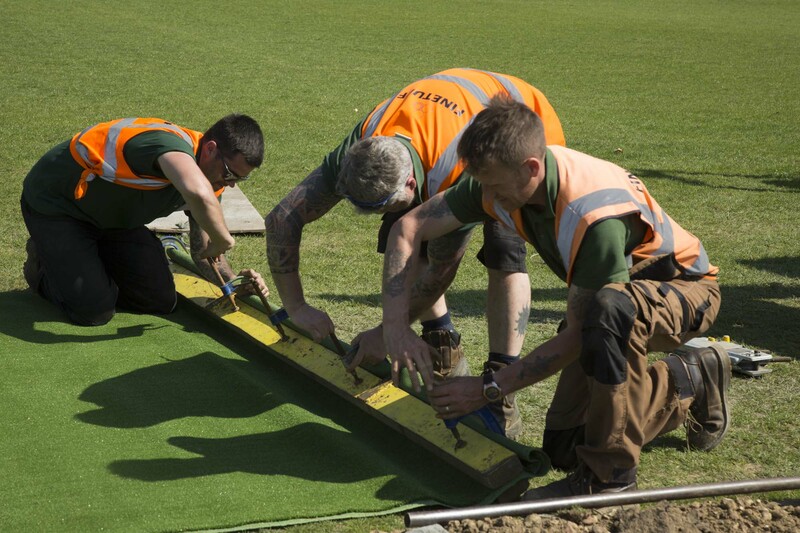 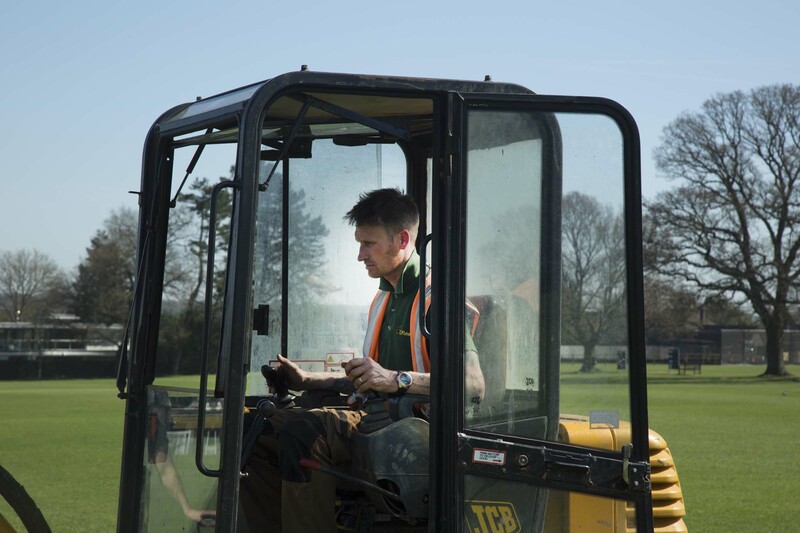 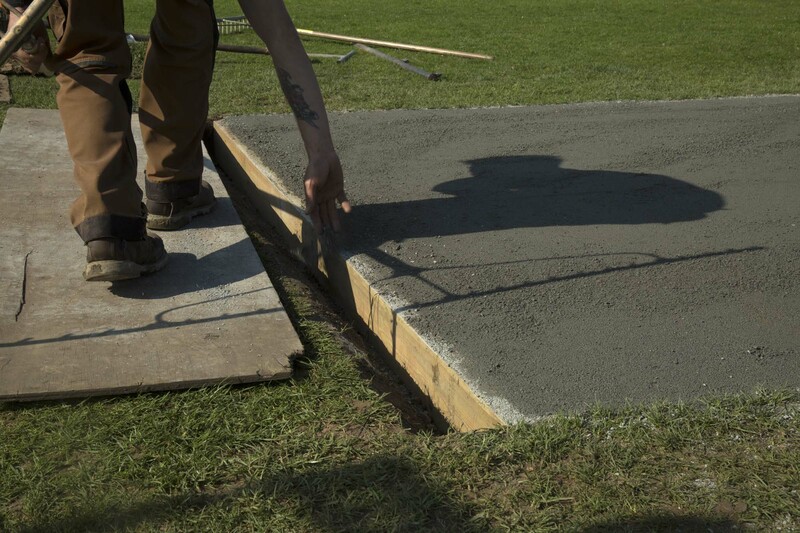 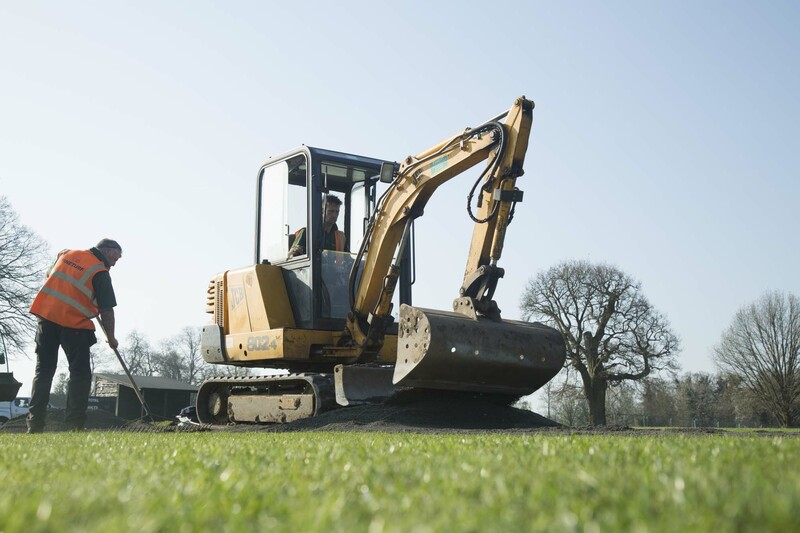 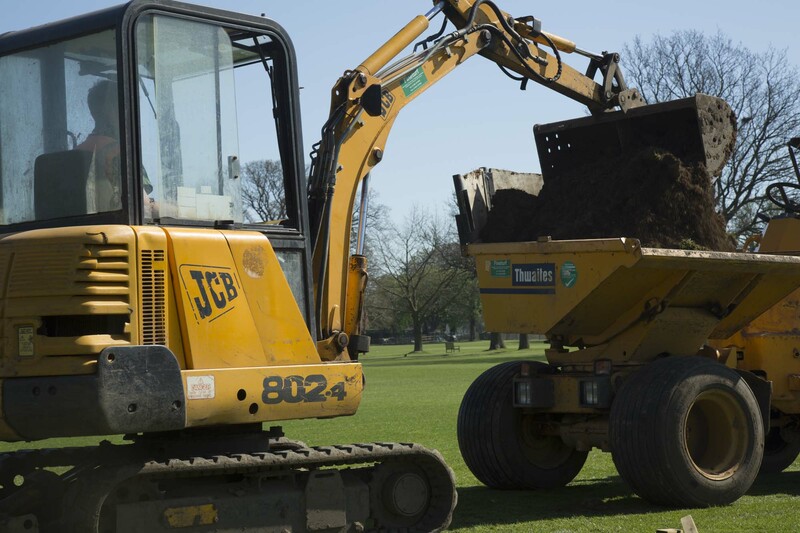 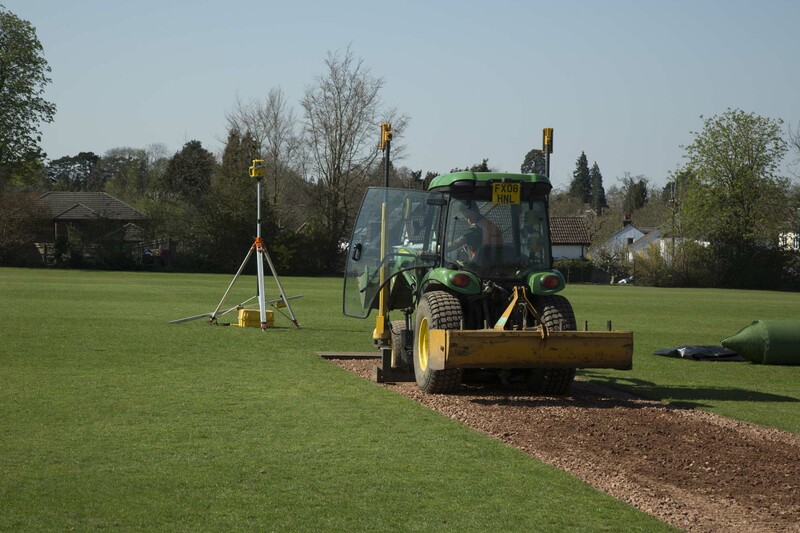 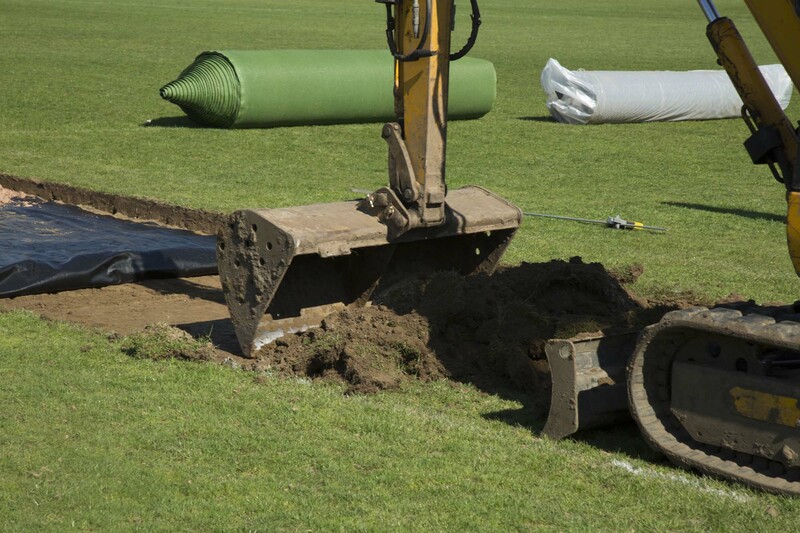 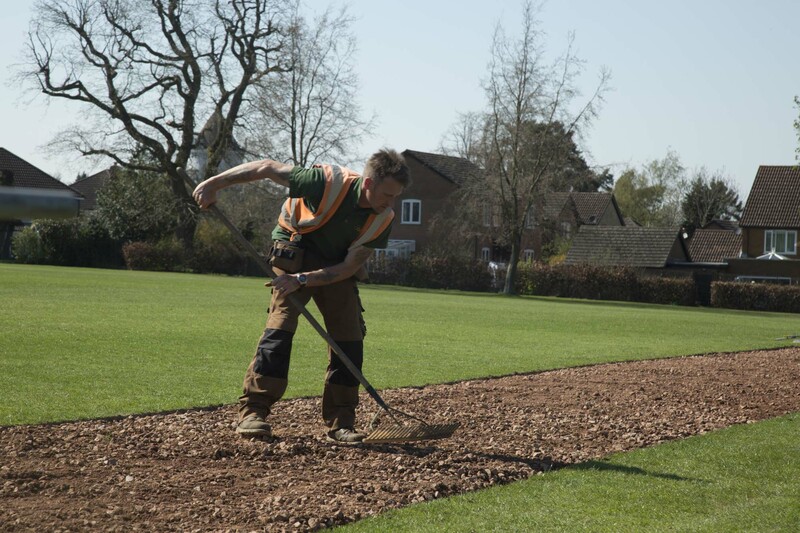 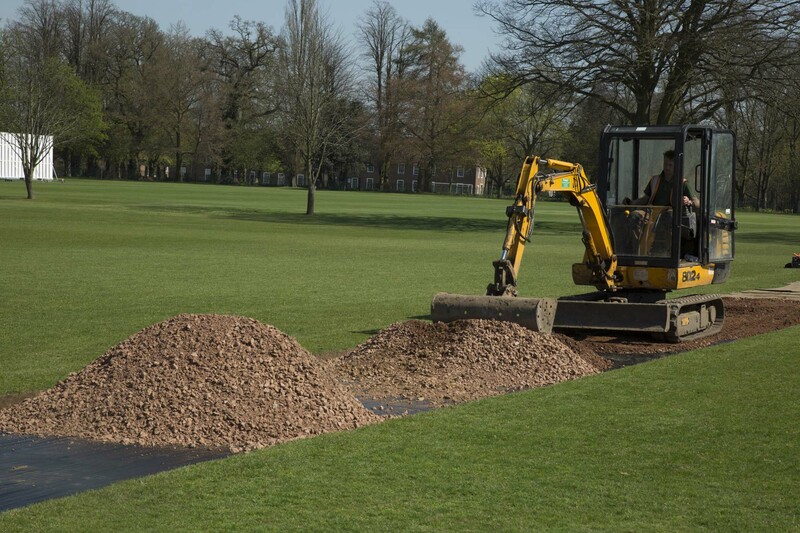 We were asked by Berkhamstead School, in Hertfordshire, to construct a new artificial cricket pitch. 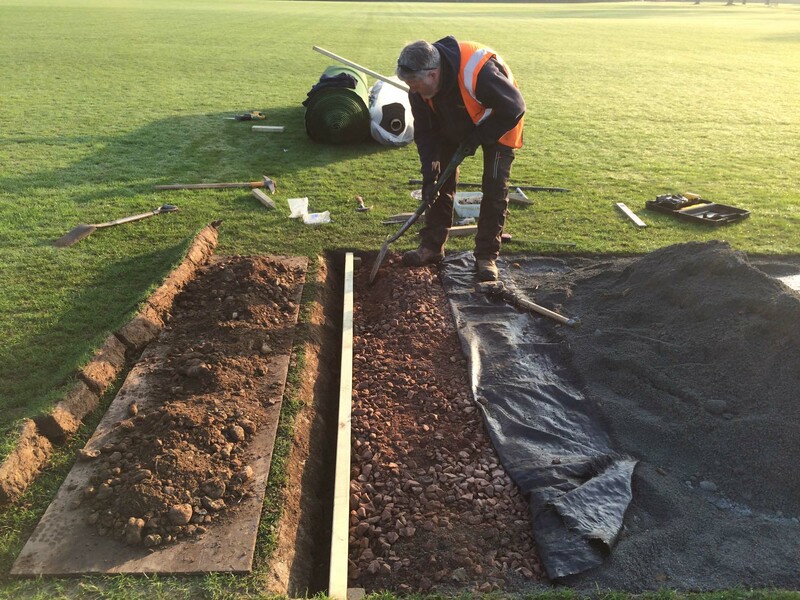 We have completed their natural pitch renovations in 2016 and 2017. 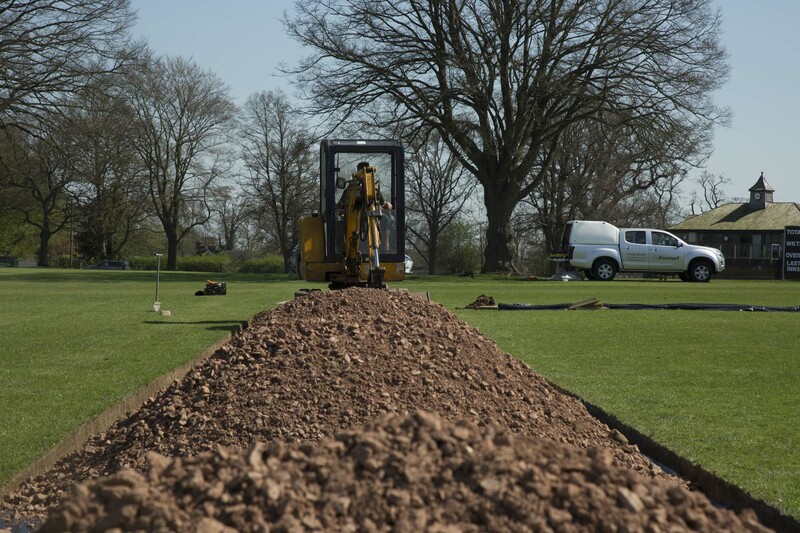 We marked out the 29m long strip and excavated the formation to a depth of 100mm. 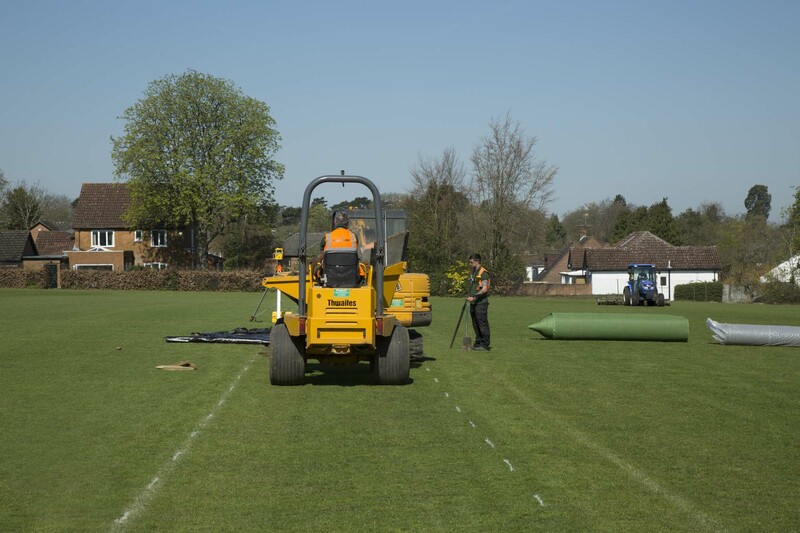 The formation was laser graded and consolidated. 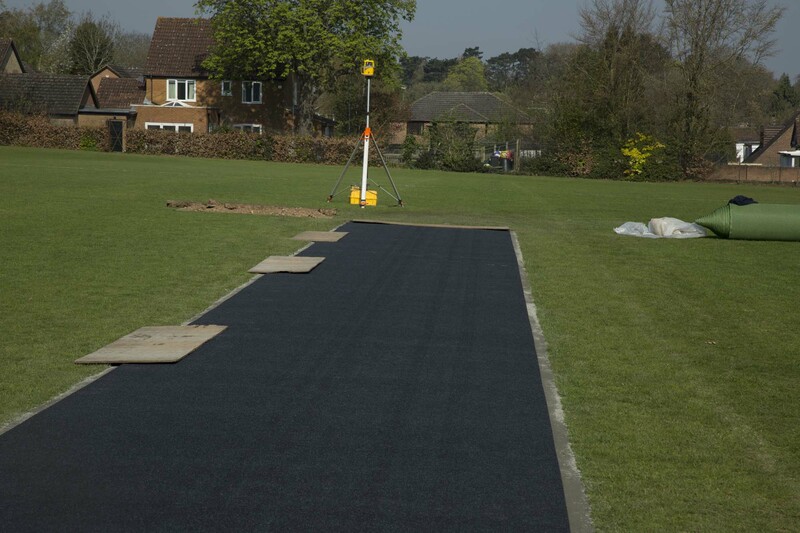 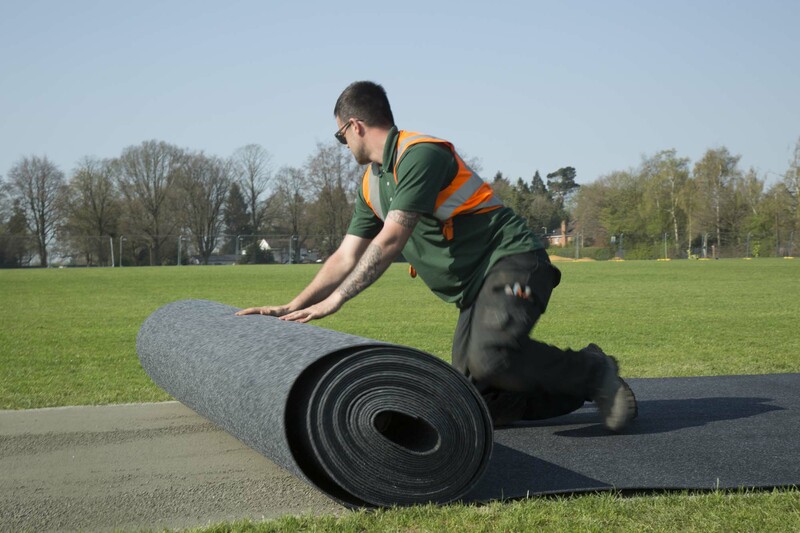 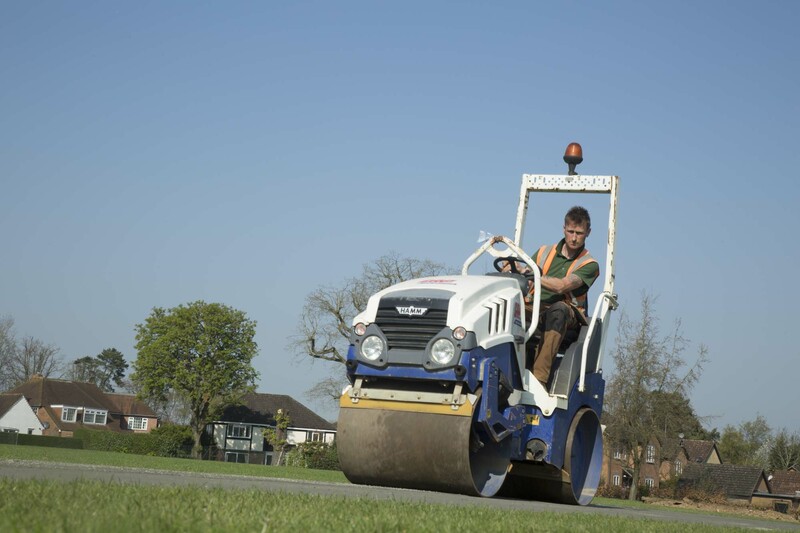 A geo textile membrane was laid and a 50mm layer of type 1 stone spread, levelled and rolled. 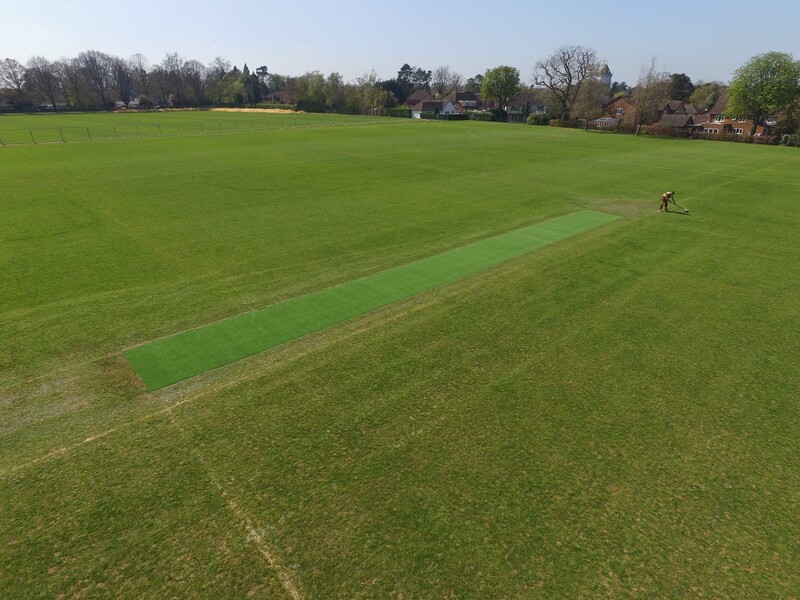 A second geotextile membrane was laid and a 50mm layer of English Cricket Board approved Ollisett spread, laser levelled and consolidated. 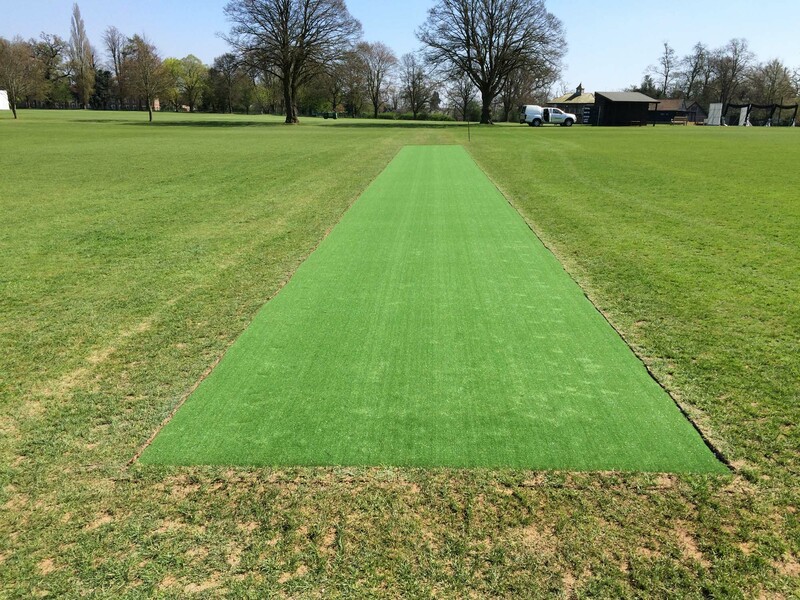 A 10mm shockpad was installed and finally a Wilton weave artificial cricket wicket carpet fixed in place with galvanised nails.